The Patriots have re-signed restricted free agent Jonathan Jones. Jones initially signed with the Patriots in 2016 as an undrafted free agent. He played in all 16 games the past three years in New England. Jones signed a one-year, $3.095 million non-guaranteed contract. He will be an unrestricted free agent at the end of this season. The former Auburn tiger recorded 3 interceptions for 34 yards in 2018 as well as 44 solo tackles with one tackle for loss. He also recorded 1.5 sacks. 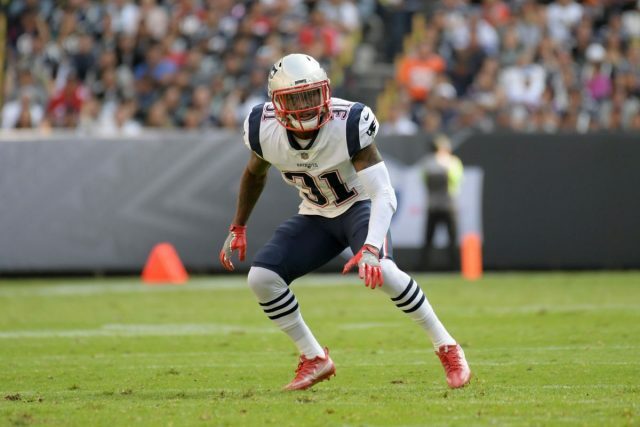 At the young age of 25, he could still advance his role in the Patriots secondary as he continues to grow. His numbers have continued to improve for the past three years, and he is an asset not only on defense but on special teams as well. Jones played a huge role in limiting Tyreek Hill in the AFC Championship game against the Kansas City Chiefs. He also had his hand in holding the Los Angeles Rams to only three points in Super Bowl LIII.